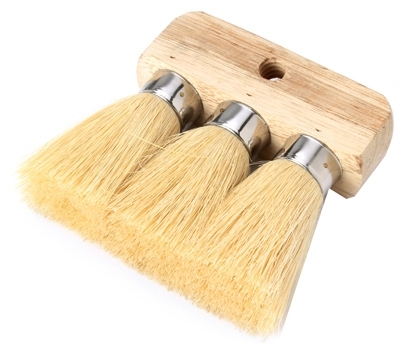 Top Coater Driveway Roller Kit, 3-Pc. 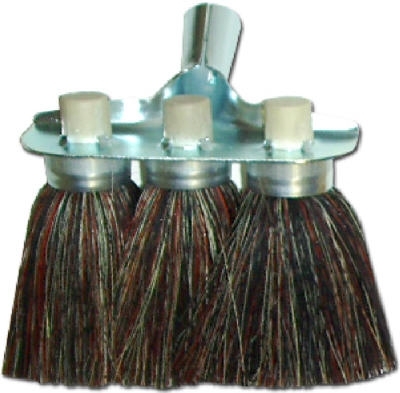 Top Coater Driveway Roller Cover Refill, 3/4-In Nap, 12-In. 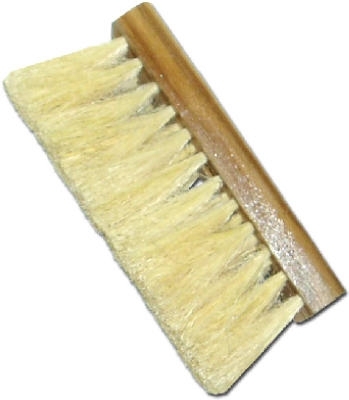 Roof Coating Brush, Tampico Bristles, 7-In. 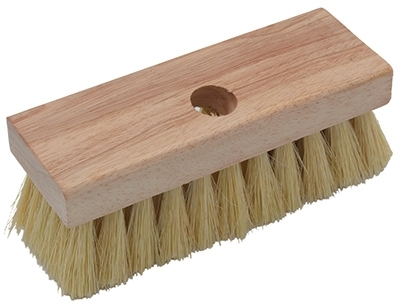 Roofing Brush, Poly & Wood, 7-In. 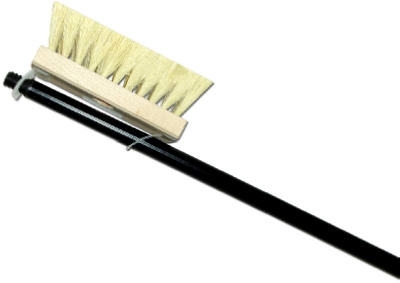 Roofing Brush With Metal Handle, Tampico & Wood, 7-In. 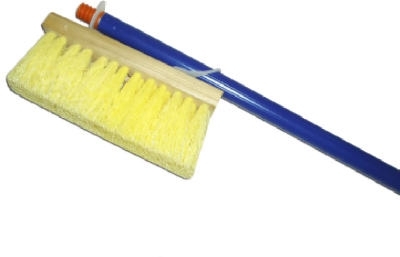 Driveway Coater with Squeegee, 18-In. 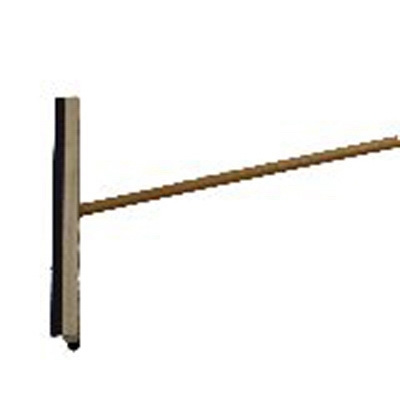 Roofing Brush, Tampico & Wood, 7-In.